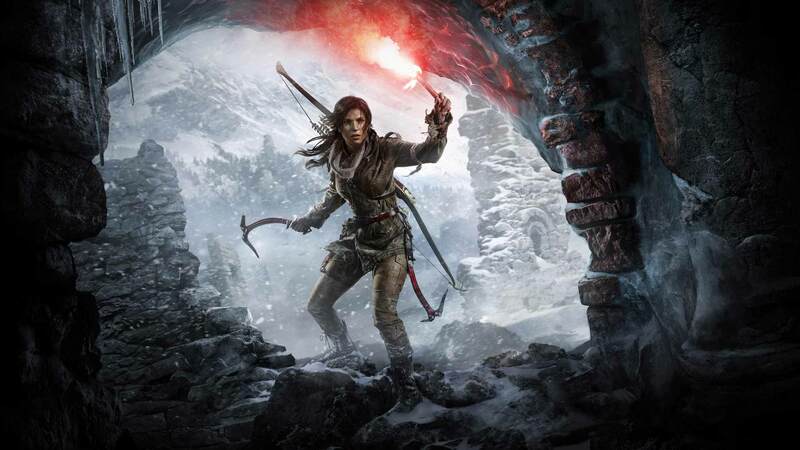 Lara Croft's darkest adventure yet? Since Crystal Dynamics reset the Tomb Raider series back on track five years ago, Lara Croft has had to go through a lot. For the conclusion of the trilogy, Eidos Montreal dives deep into the adventure chest. In the latest trailer for Shadow of the Tomb Raider, Lara Croft can be seen standing in front of the sun pyramid of the ruined city Teotihuacán. The moody trailer suggests a setting around the sunken people of the Aztec period. While Lara must fight through deadly jungles and explore formidable cave systems to try and save the world form the Mayan Apocalypse, she will survive her darkest hours, accept her fate and become what she is destined for. Shadow of the Tomb Raider will challenge her in a new way. If you need to go underwater, tension rises immediately. Sprawling dive sequences seem almost claustrophobic, when the dilapidated caverns, crammed with stuff, find no end and air runs short. No matter where you are, everything always feels intimidating and dangerous. 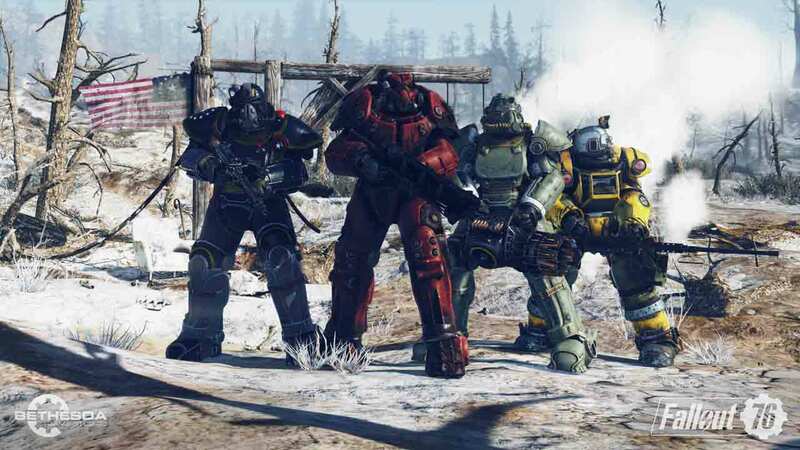 To complement this, the team has designed a new variety of skills, combat techniques and equipment that players need to master. While Shadow of the Tomb Raider already had a playable demo on the Xbox One X, the graphics looked really impressive.In addition to its Standard Edition, the game will also be available in the Croft Edition including bonus content and a Season Pass. Collectors will also have access to a limited ultimate edition. We are definitely very excited for this upcoming game and looking forward to playing it. 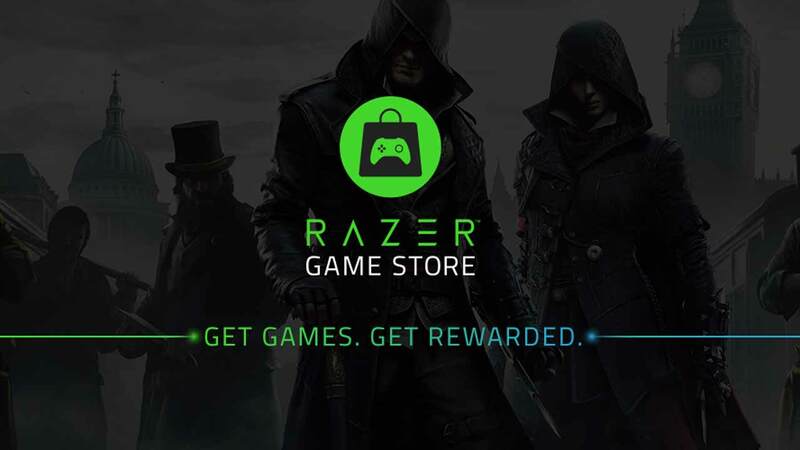 Razer™ has announced a new digital distribution platform for PC games - the Razer Game Store – which went live in the US, UK, Germany and France. There are signs that Amazon may want to offer game streaming as early as 2020. In the future, first-class games will be able to be played by anyone who has a smartphone or other streaming-enabled device. 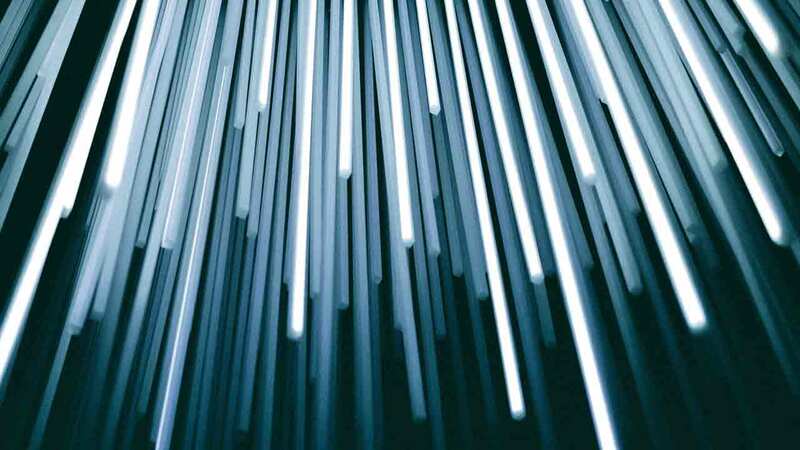 Cloud gaming is a service in which players do not download a game themselves, but have it executed on powerful servers in the cloud and then stream it.